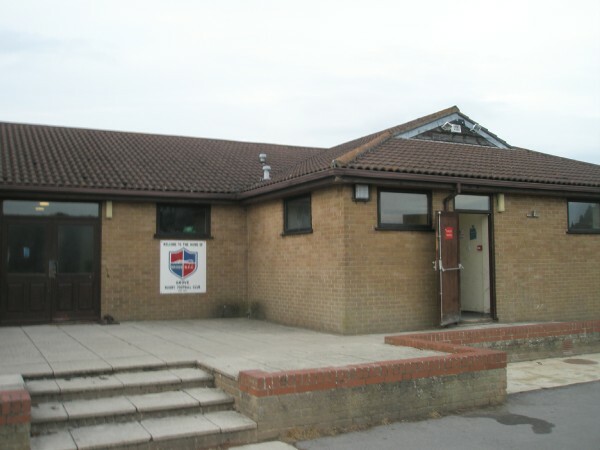 Grove Rugby Football Club Ltd., has a large purpose-built brick clubhouse and car park, capable of accommodating up to 70 vehicles, including cars and coaches. The main building is entered via a reception lobby, which leads to a large lounge area and well-stocked bar. As well as three superb playing pitches, the club has a separate full pitch-sized, floodlit training area.